Michael Robbins was born and raised in Upstate New York. 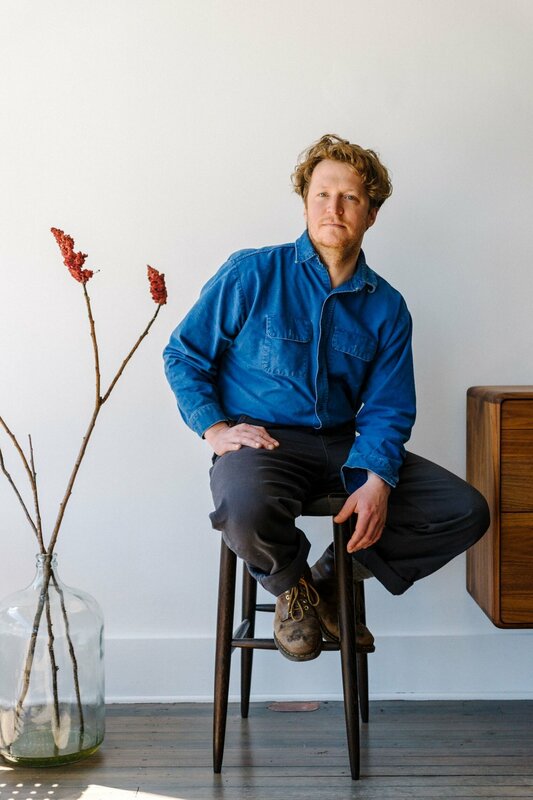 A woodworker based out of the Upper Hudson Valley, he designs and manufactures an expanding line of solid wood furniture. Robbins and his small team work out of a former garment factory in Philmont, NY. His work has been featured in The New York Times, Architectural Digest, Elle Decor, Interior Design and Fine Woodworking, among others.